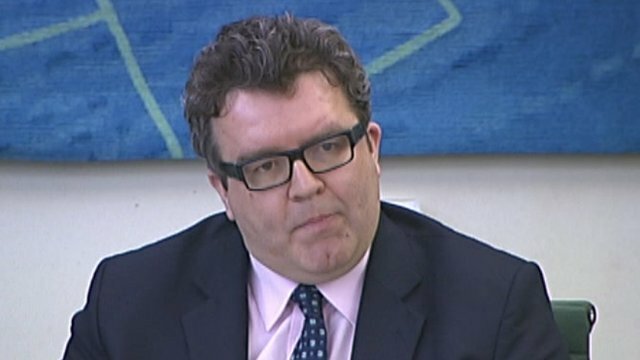 Tory MP: Phone-hacking report 'partisan' Jump to media player A Conservative member of the Commons Culture, Media and Sport Select Committee said its phone-hacking report would lose credibility for its line over Rupert Murdoch being unfit to run an international company. Murdoch 'not fit to run' company Jump to media player A damning report by British MPs has judged that the media tycoon Rupert Murdoch is not a fit person to run a major international company. A Conservative member of the Commons Culture, Media and Sport Select Committee said its phone-hacking report would lose credibility for its line over Rupert Murdoch being unfit to run an international company. 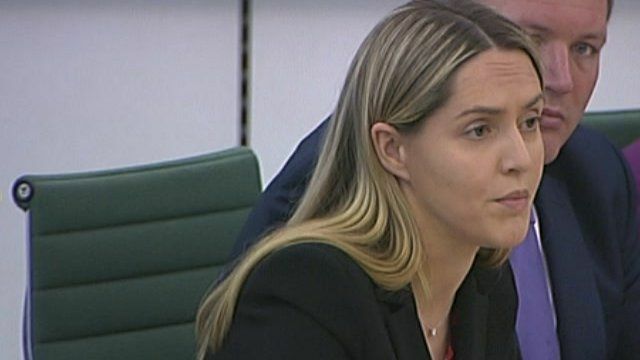 Louise Mensch said no MPs from her party could support the report - looking into allegations around the former News of the World newspaper - which would now be seen as "partisan". News Corporation said the suggestion that Rupert Murdoch was not "fit" to run the business, was "unjustified".